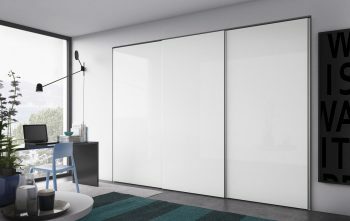 Sliding door wardrobes are a great solution for more confined spaces, where opening doors might not be an option. 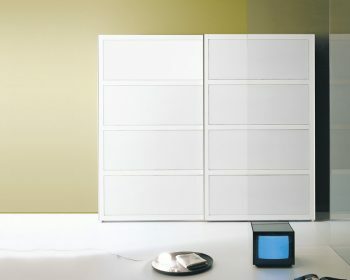 They allow you to really maximize your internal storage space. 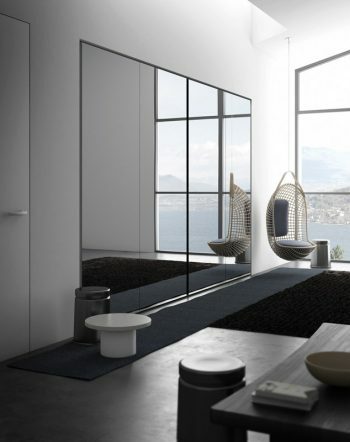 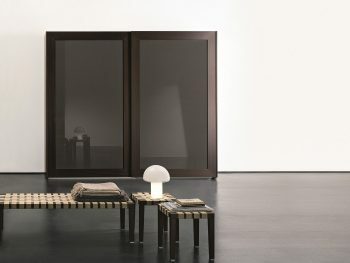 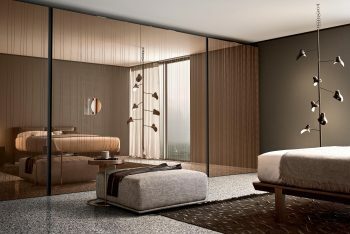 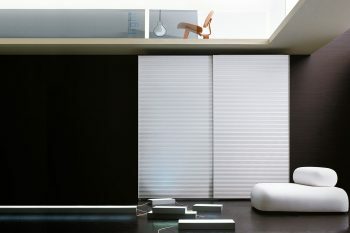 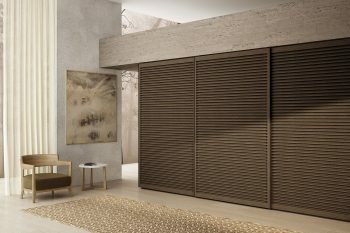 Our sliding doors also feature soft closing mechanisms, ensuring a smooth and easy close and open. 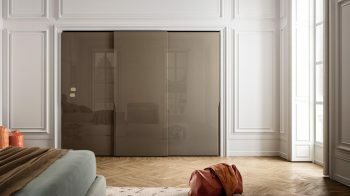 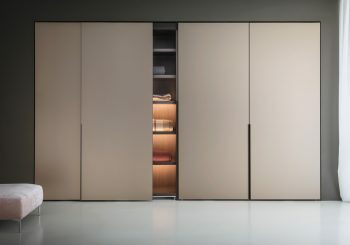 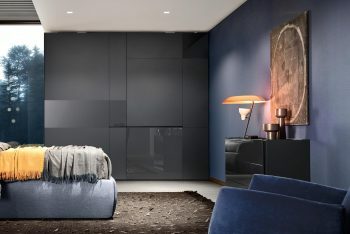 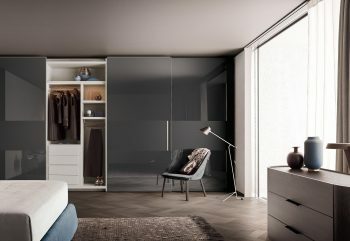 Many of our brands also offer Flush sliding wardrobes, which showcase a linear design and smooth seamless movement of the doors. 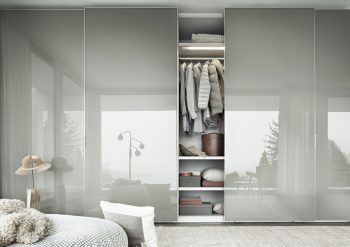 Have your wardrobe fitted or freestanding! 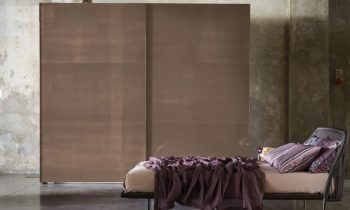 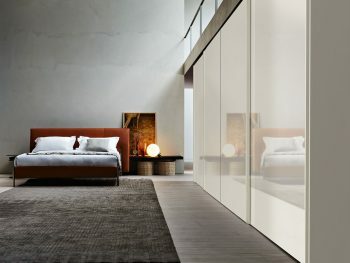 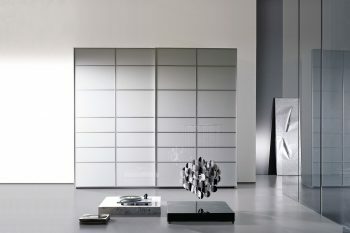 We offer a versatile array of sliding door wardrobes. 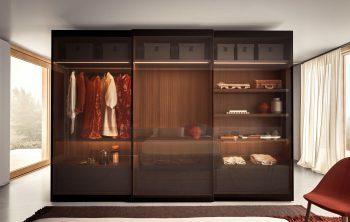 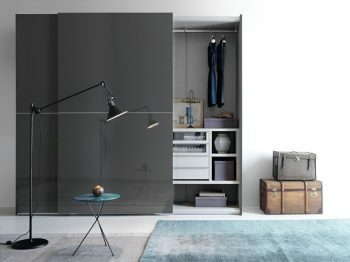 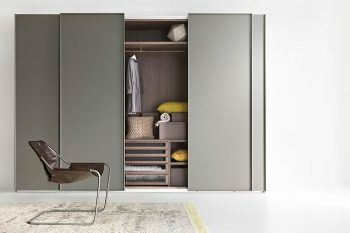 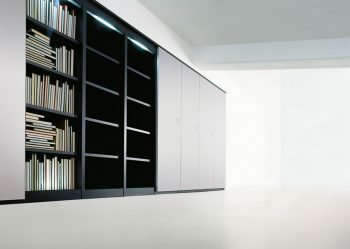 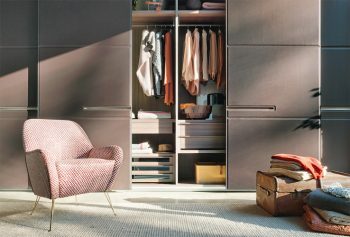 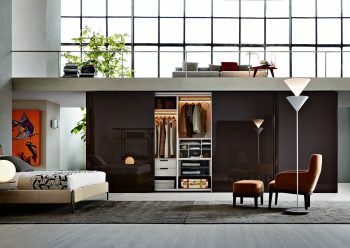 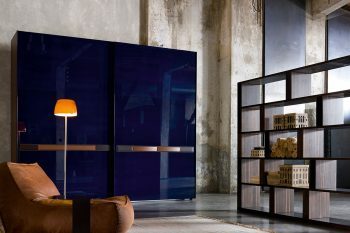 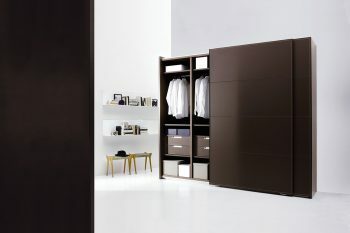 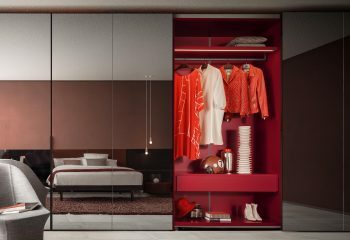 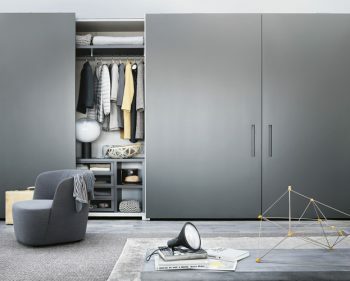 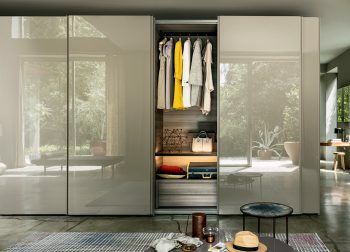 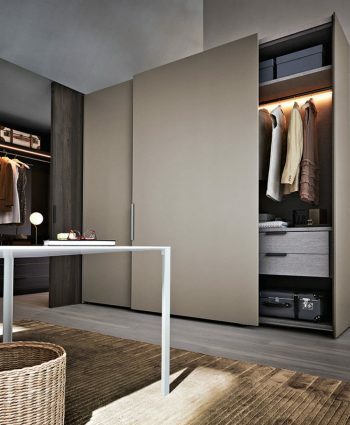 We can help bring your dream wardrobe to life with a vast selection of sizes, doors, finishes and internal storage items. 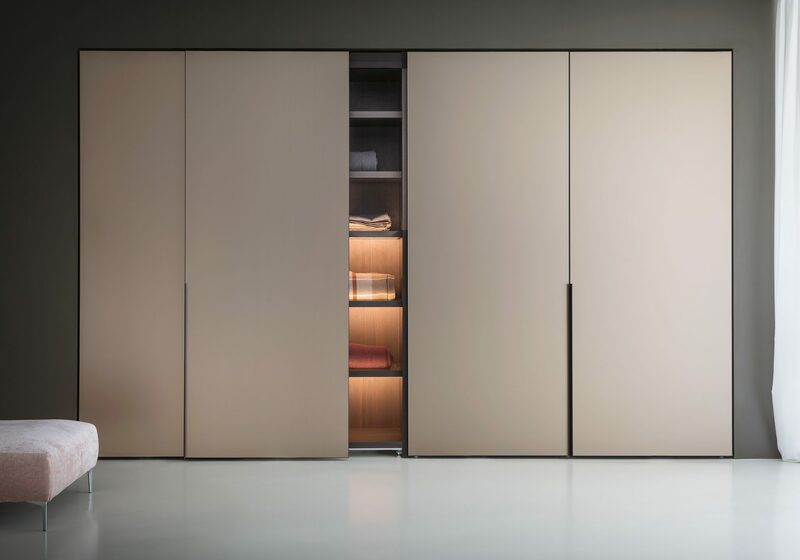 There is nothing more important than practical storage, which is why sliding door wardrobes are a great space saving solution. 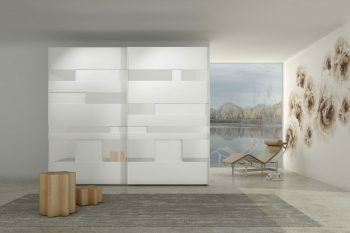 Contact us with your ideas, we can give you Free advice!